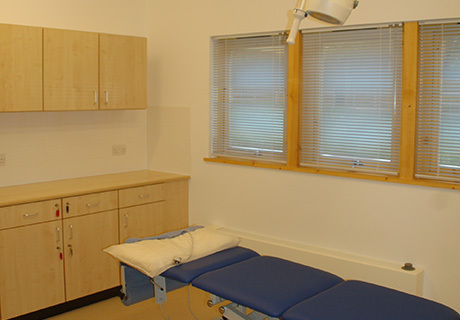 This client (for whom we built a Health Centre in 1998) attracted grant funding from the East of England Deanery for an extension, but it had to be spent before the end of the financial year. 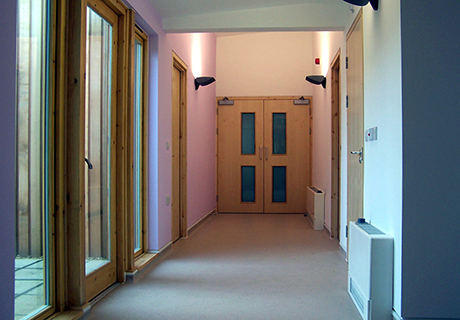 The medical centre had to remain in use throughout the construction period and the project had to be tendered in the traditional fashion. 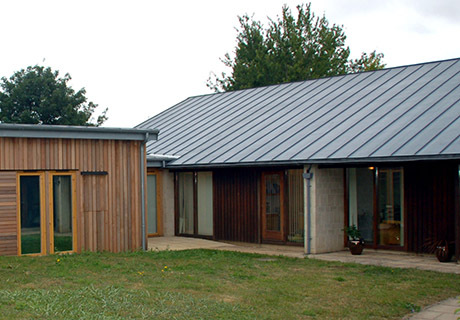 Barefoot & Gilles worked with the surgery, consultants and contractors to deliver proposals, planning permission and completed building to a fixed budget in just 8 months. Haven Health's practice manager Adrian McEwan said, “The new extension, which has been designed and built within an extremely challenging time frame, will enable us to improve the service we offer our patients – especially in the field of minor surgical procedures –and will also allow us to more than double our activities in the field of training new GPs and Medical Students.